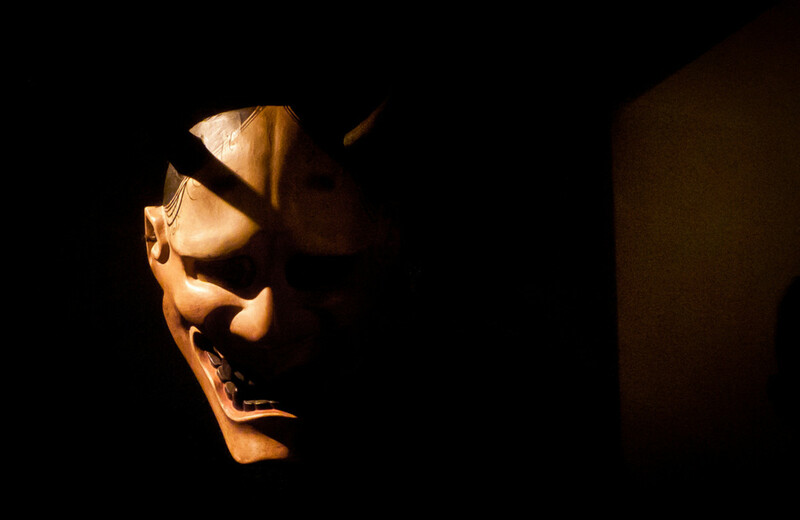 Hannya masks depict a woman so overcome with envy and vengeance that she takes on the form of a demon overcome with jealousy and anger. Although she has demonic characteristics, a few human traits still remain. 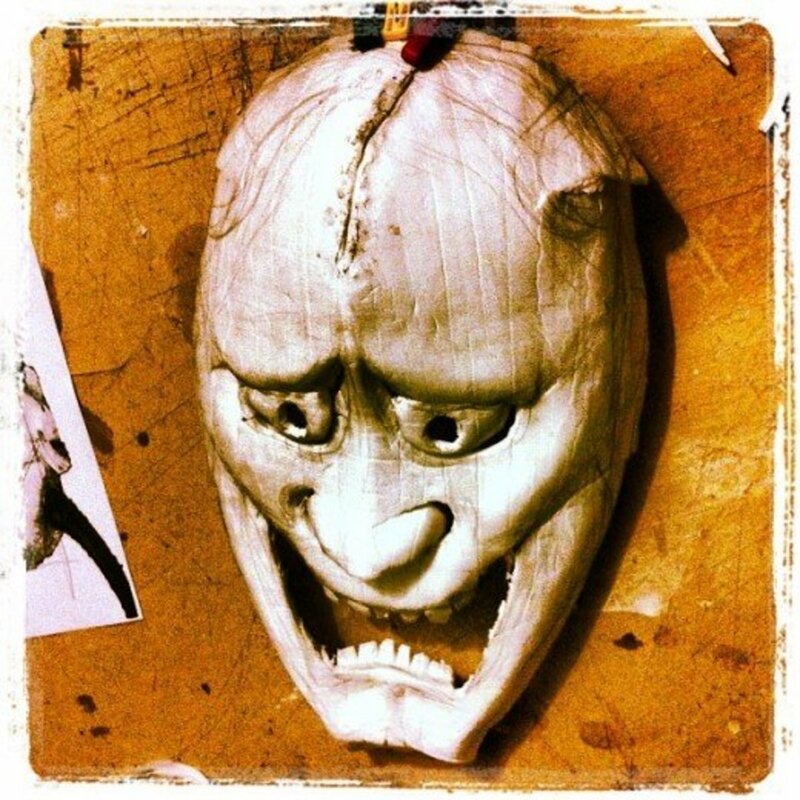 These masks are commonly used in Shinto ceremonial practices and used in traditional Japanese theatre,known as Noh Kabuki or Noh theater. The plays will depicts acts based on folk stories that date back centuries, some as far back as the 14 century. 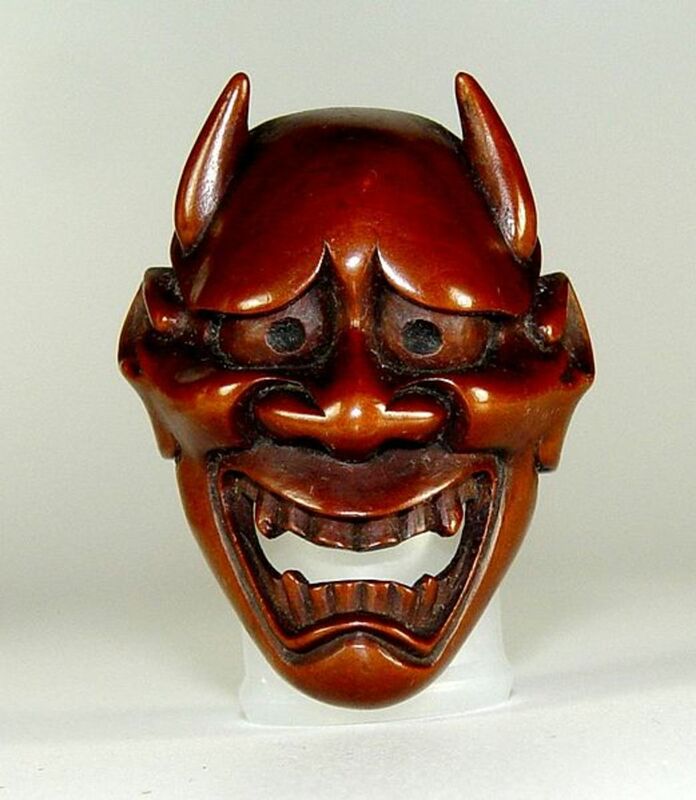 The mask is also used in kyōgen Japanese plays, as well as in Shinto ritual kagura dances. It can come in neutral, bland colors or very vibrant, bold colors. If it uses more extreme colors, this portrays a deeper emotion of violence in that character. Her spiked horns and fang-like teeth are always prominent, as well as her stoned cold gleaming eyes. 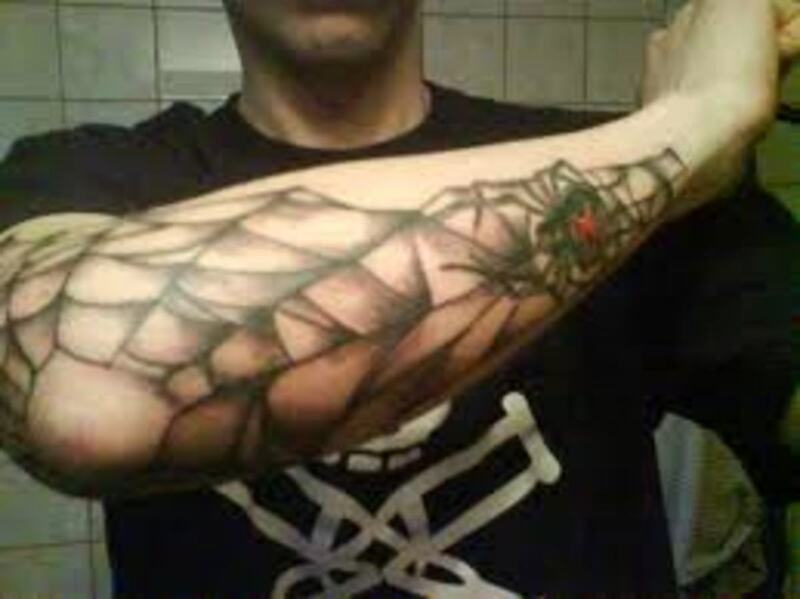 This design also often portrays an expression of guilt and suffering. 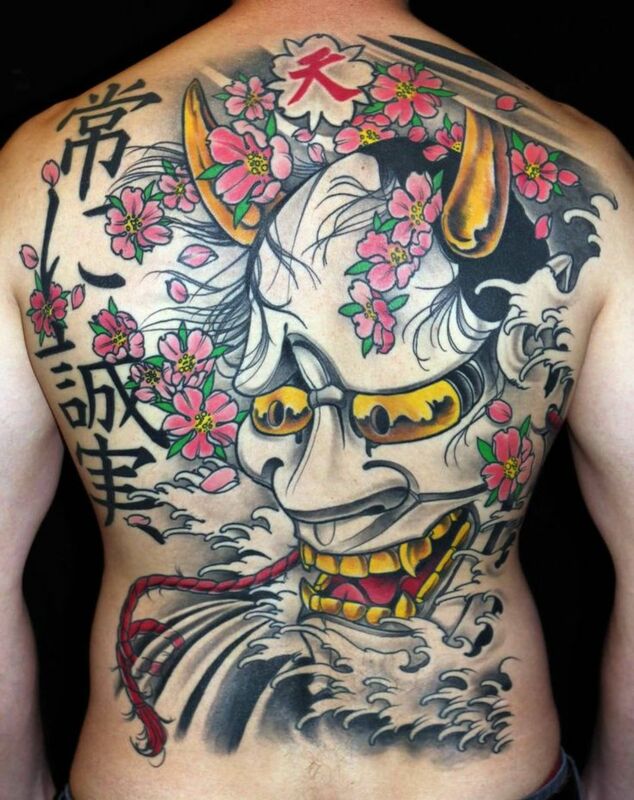 Tattoo artists have put their own creative twist on this design, often straying from traditional characteristics. Learn more about this unique design below. 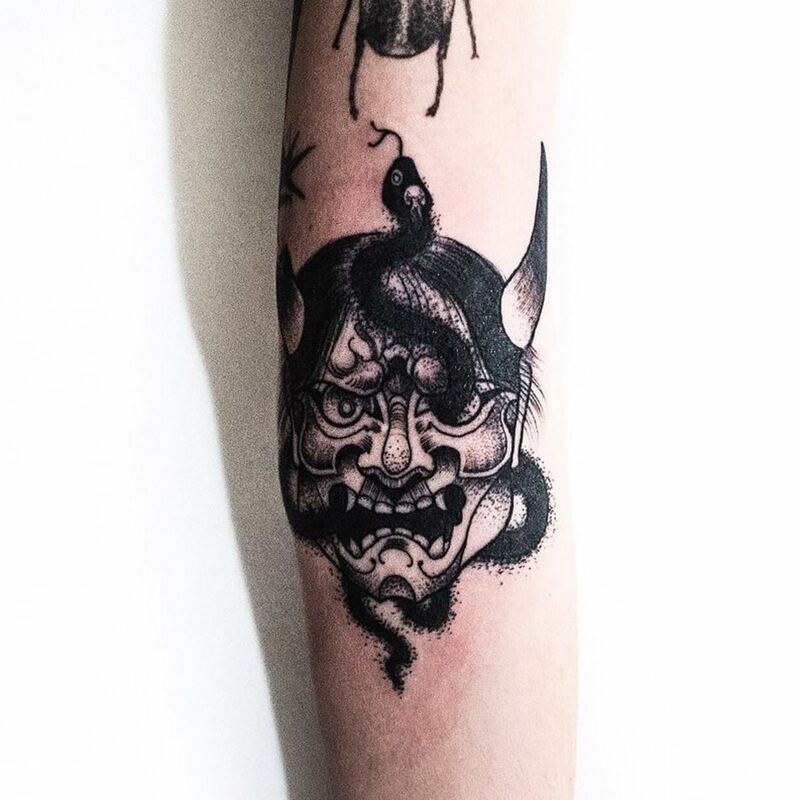 This design can be done in a variety of different styles and variations. 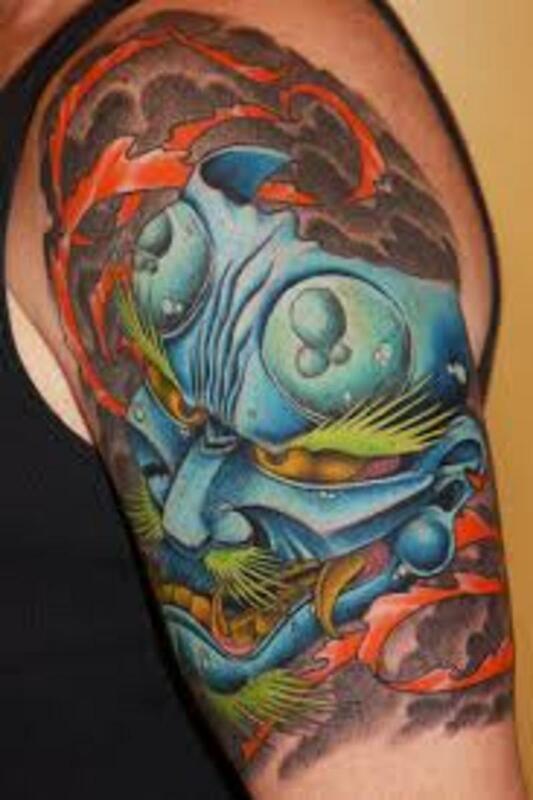 It may be designed with extreme colors to portray the extreme emotions of the character. 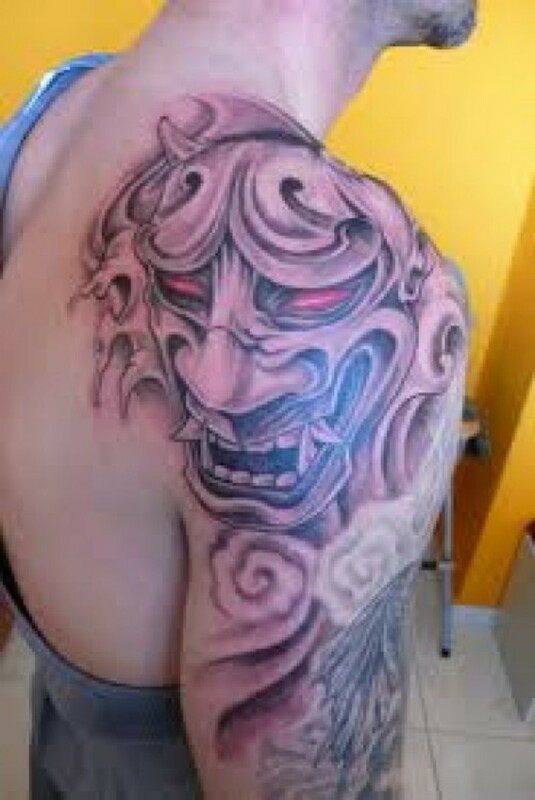 It can also be done in black and gray inks, as well as green, blue, purple, red, pink, or orange ink. 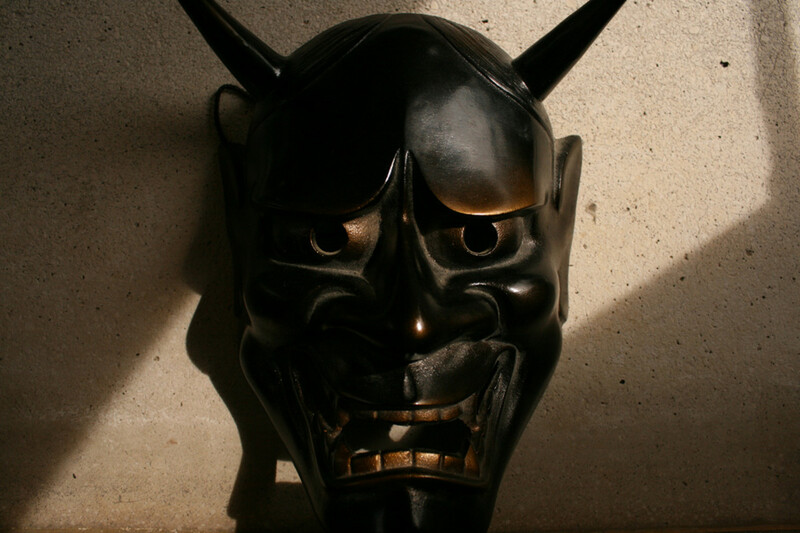 Specific characteristics that are usually always portrayed with the mask. 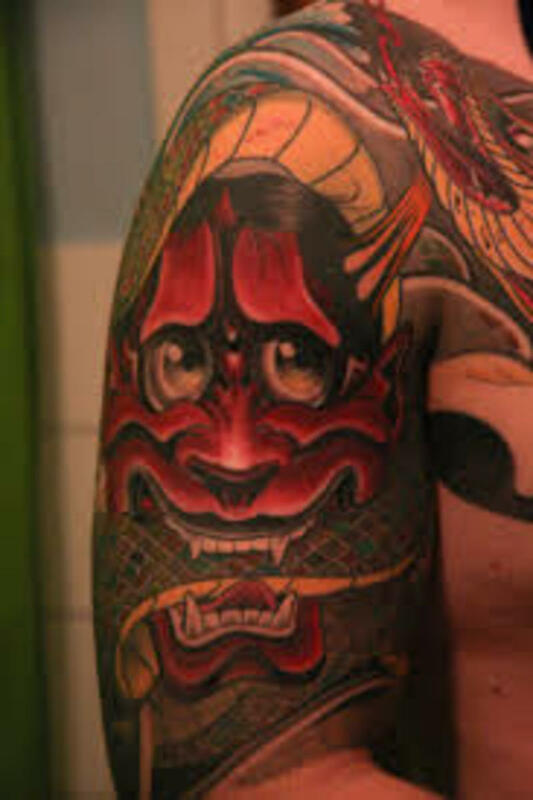 As mentioned above, the hannya mask portrays fang-like teeth, horns, gleaming painful eyes, strands of hair, and a look of sorrow and anger upon her face. These characteristics have been altered, however, and other non-traditional ones can contain different elements. 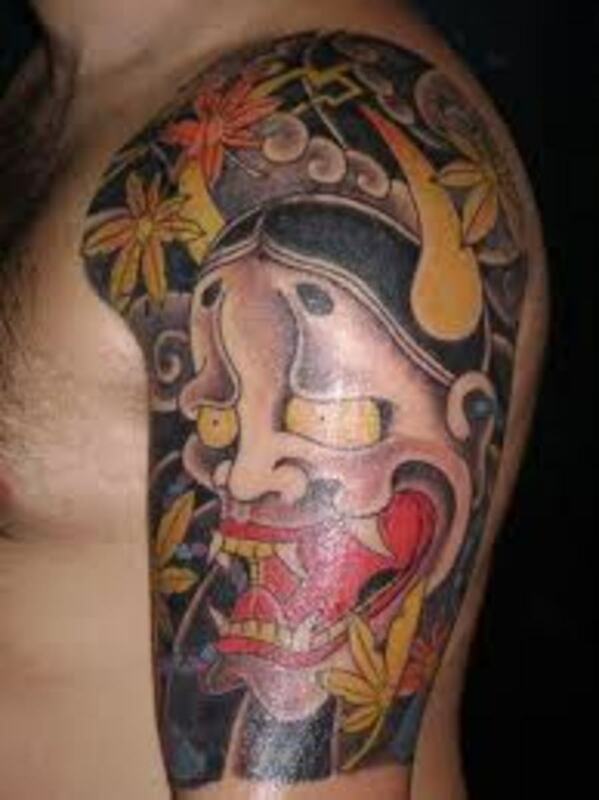 The tattoo can be just the mask alone, or it may be portrayed with associated elements and symbols. 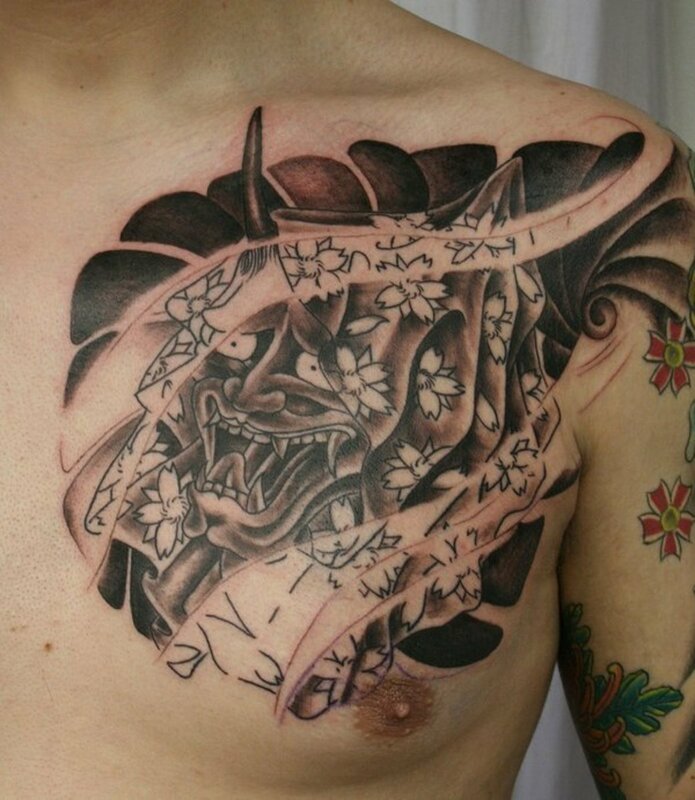 If you want to keep it traditional, consider adding koi fish, waves, dragons, wind, or cherry blossoms. Japanese characters, such as Kanji characters, may be another option. Some men and women may also choose to add their own theme. 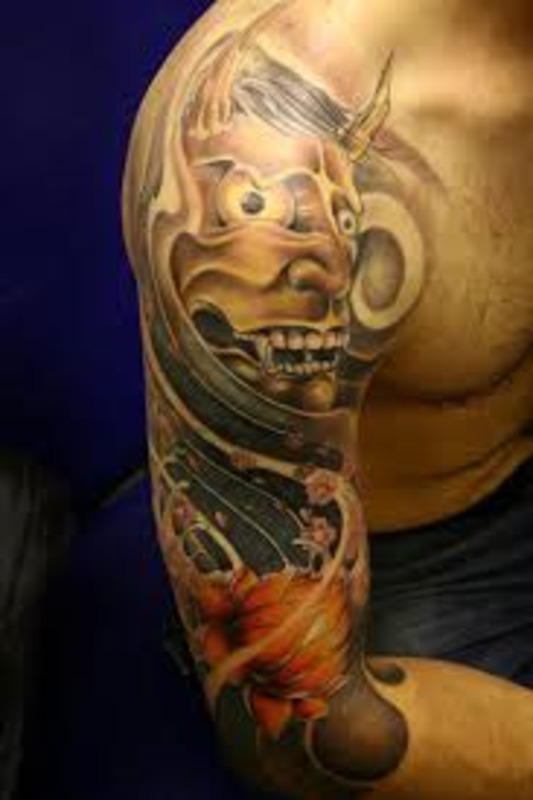 This is a great design to work into a full-sleeve Japanese-themed tattoo design. For example, samurai are another option you may wish to apply to your Japanese theme. 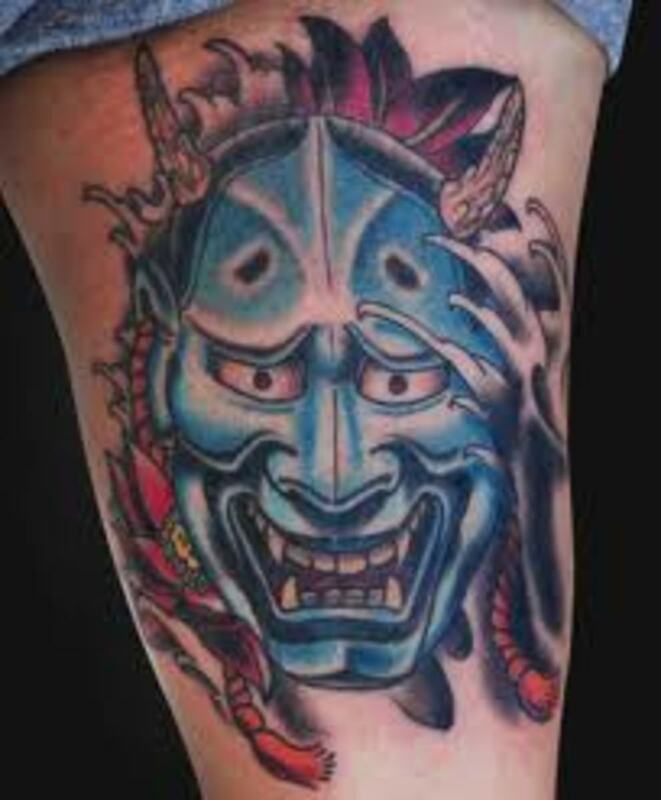 Would You Consider Getting A Hannya Tattoo Design? 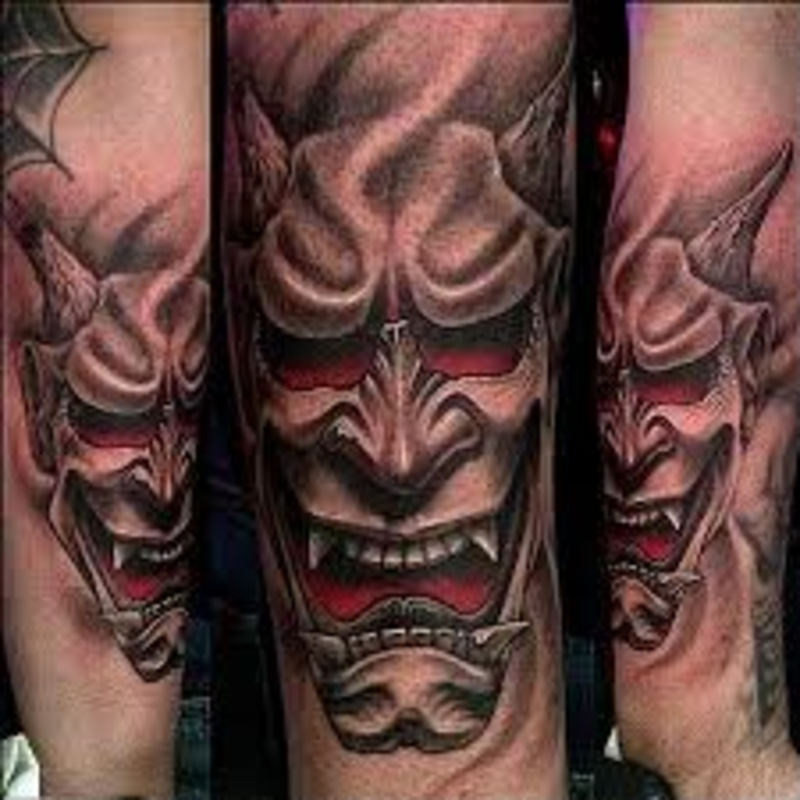 I already got my Hannya tattoo on my forearm. 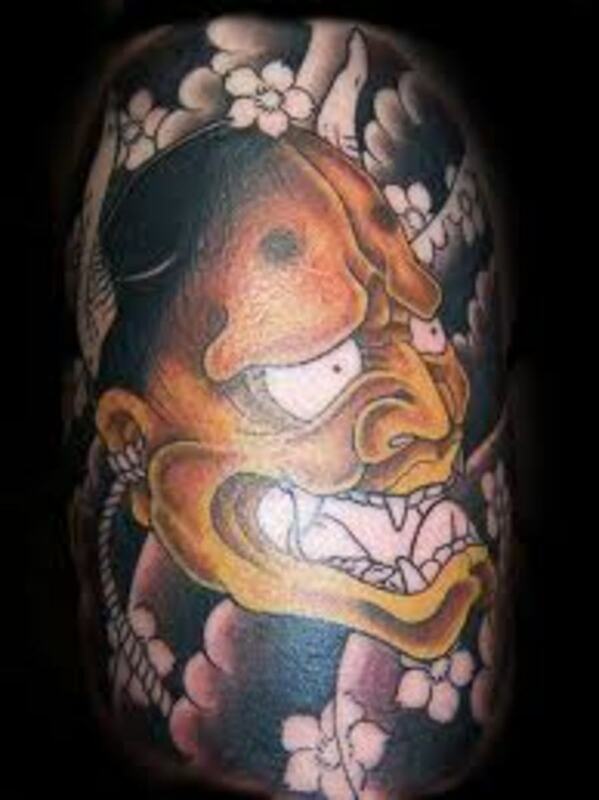 Nice article, I'm actually thinking of getting my own hannya mask tattoo in the next few weeks! Love the colours in them. 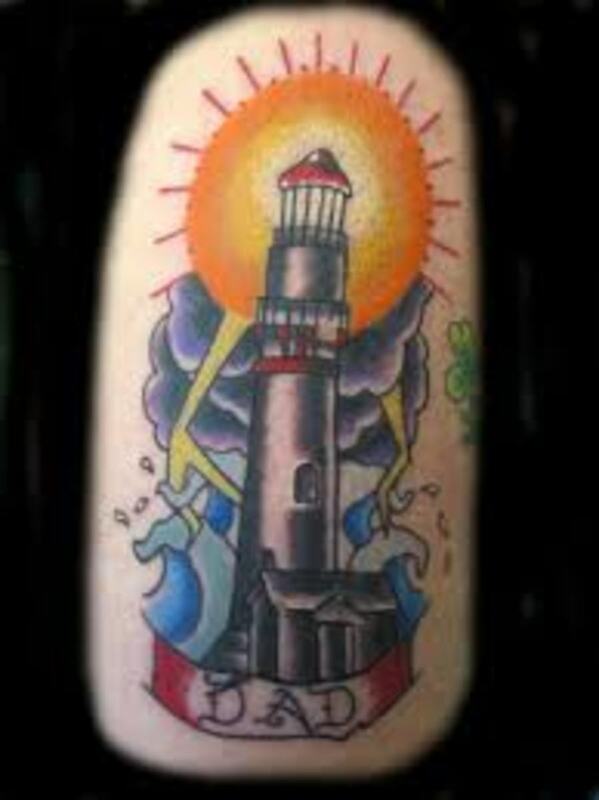 Mine won't have a meaning as such (I get tattoos because I like the design usually not for a specific meaning) this one I'm thinking about will be a cover-up of an old tattoo from about 10 or so years ago! @Teaches, thank you very much. 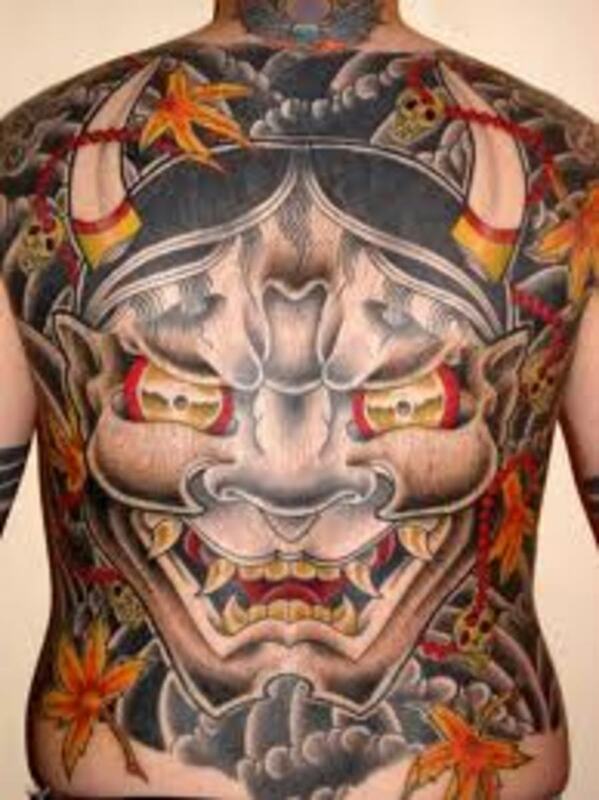 They can be quite graphic, but appreciative of cultural influence. 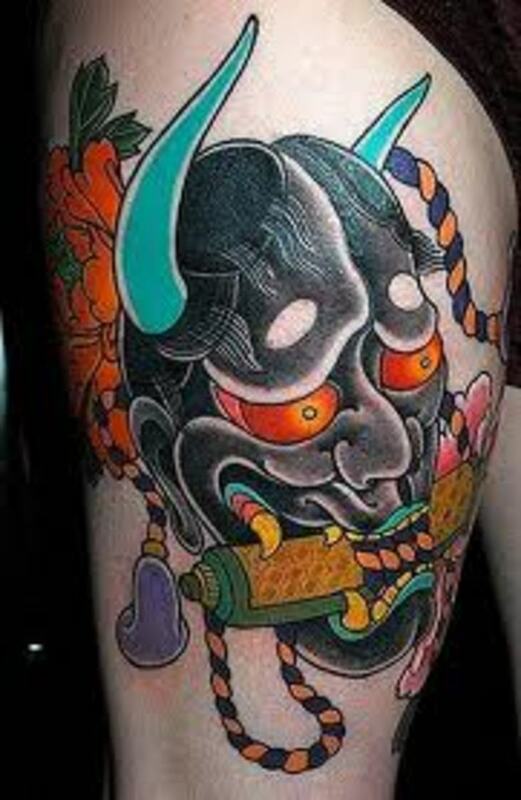 The term "hannya" is a Sino-Japanese word for prajna, which represents wisdom. I'm glad to enjoy learning about them Teaches, I feel the same about your articles. Take care. 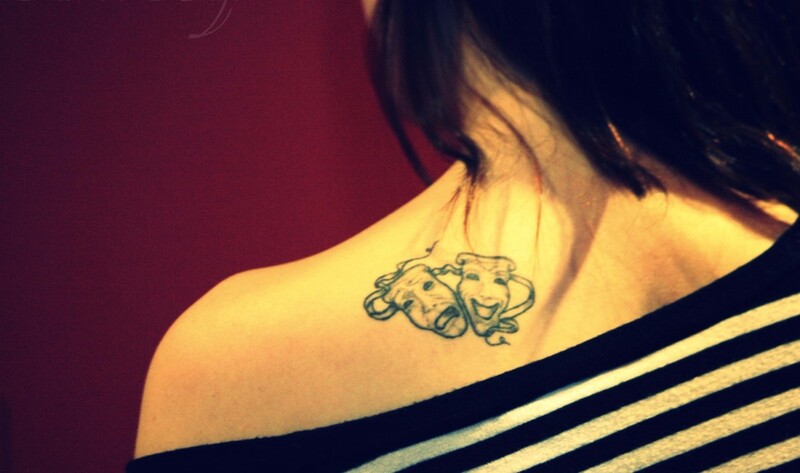 I can see the symbolism on most of the meanings, except for wisdom. I would see these as scary. However, I do get the fact that they are cultural expressions. I Always enjoy your educational posts. 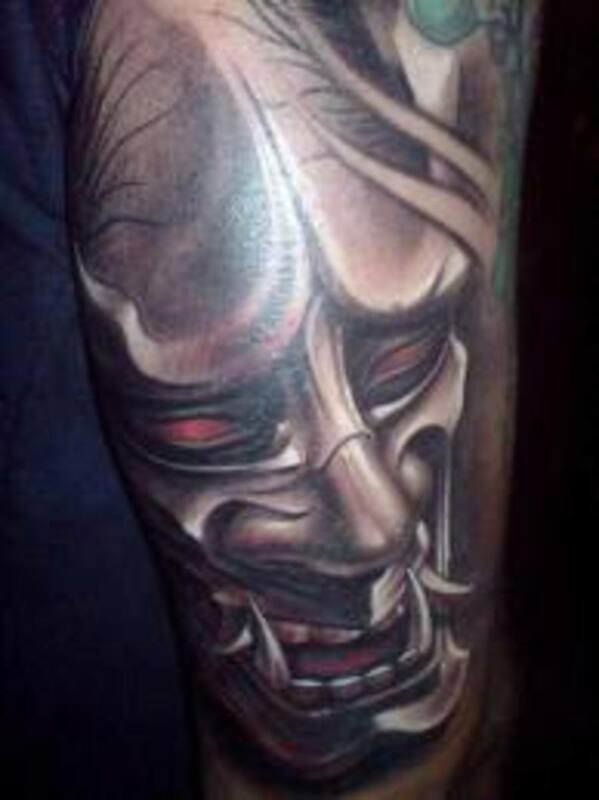 Gosh I have not thought about Noh theatre since college, and I had no idea that the masks used in these theatric events had transitioned into such out of this world tattoos. VOTED UP ALL THE WAY! 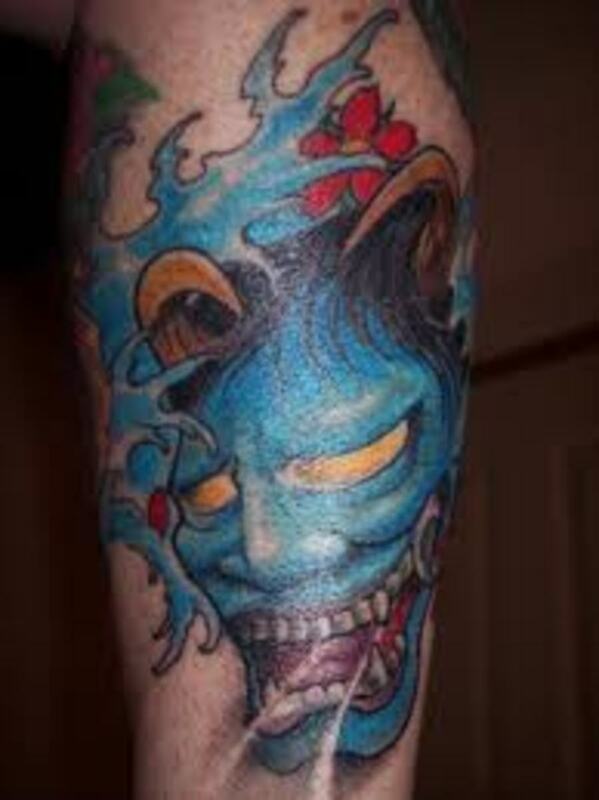 I also agree with MsDora, that those who get these tattoos would do well to be able to tell the story as you do. @Nell, thanks for the comment. 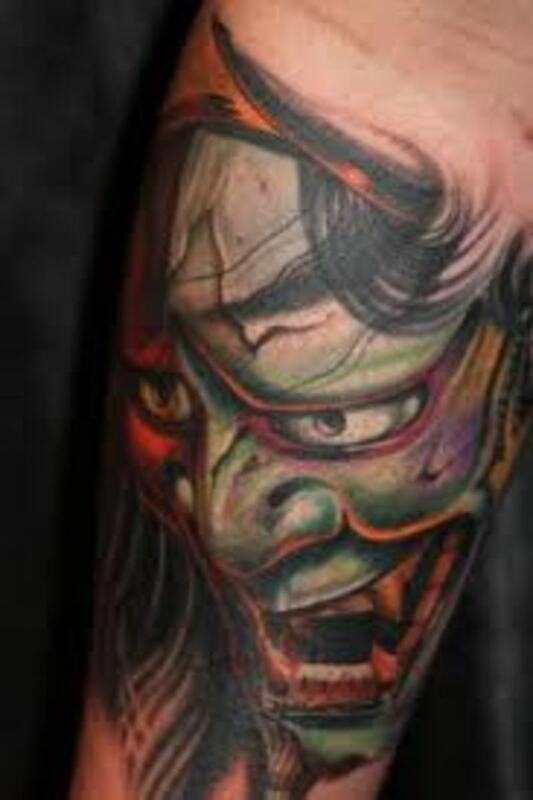 Appreciate the vote, LOL:) The colors in the hannya mask are great, very colorful. 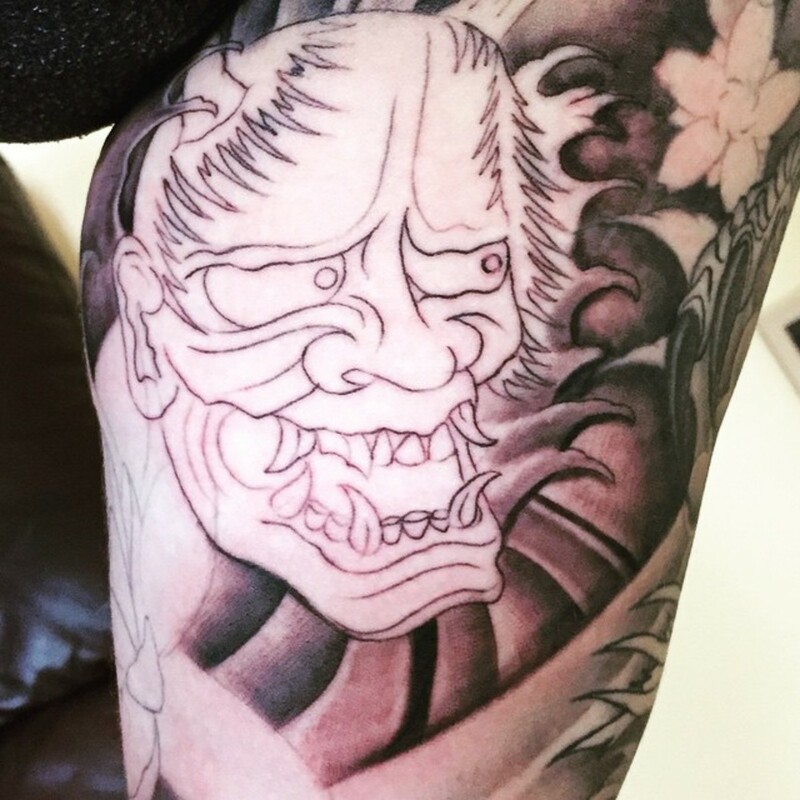 I believe the hannya tattoo is unique and mysterious, traits that some do seek in a tattoo. Thanks again. @MsDora, thanks for the visit. 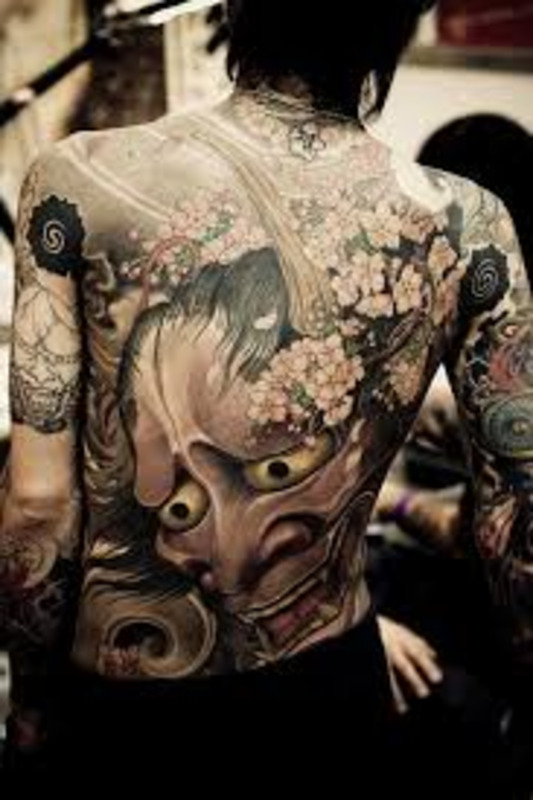 This is a personal goal of mine MsDora because many men and women choose tattoos because they like it at that moment in time. 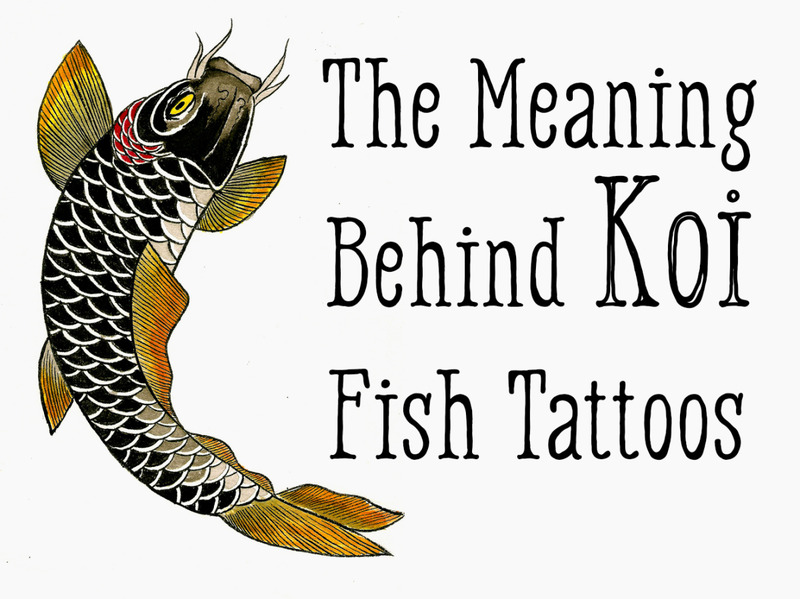 Many still get tattooed without knowing the history, symbolism, and meanings behind their tattoo symbol. 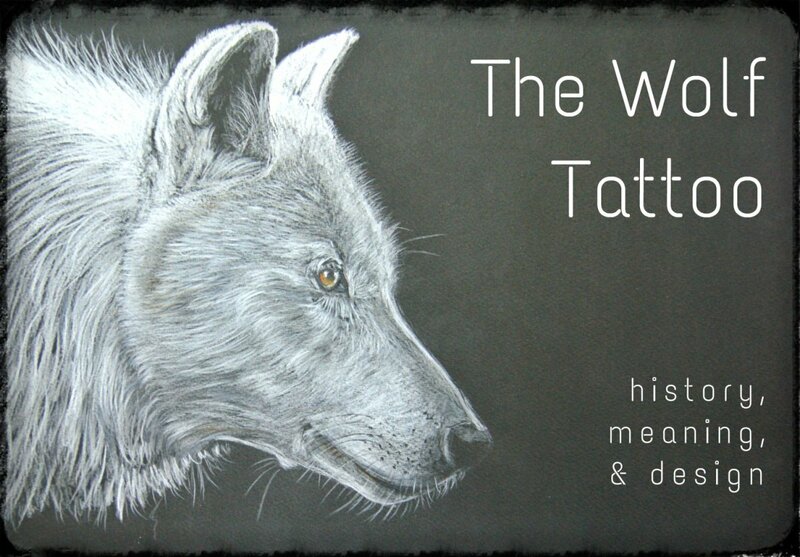 We try to stress this in every article because one day, most of them will regret their body ink. 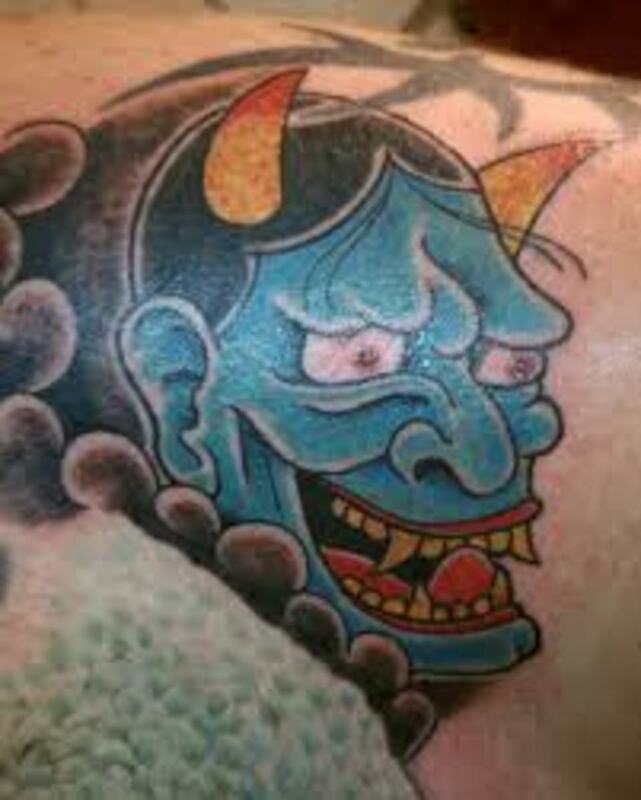 You want to get a tattoo that your sure to like decades down the road, a tattoo that represents something symbolic. That's a great point MsDora. 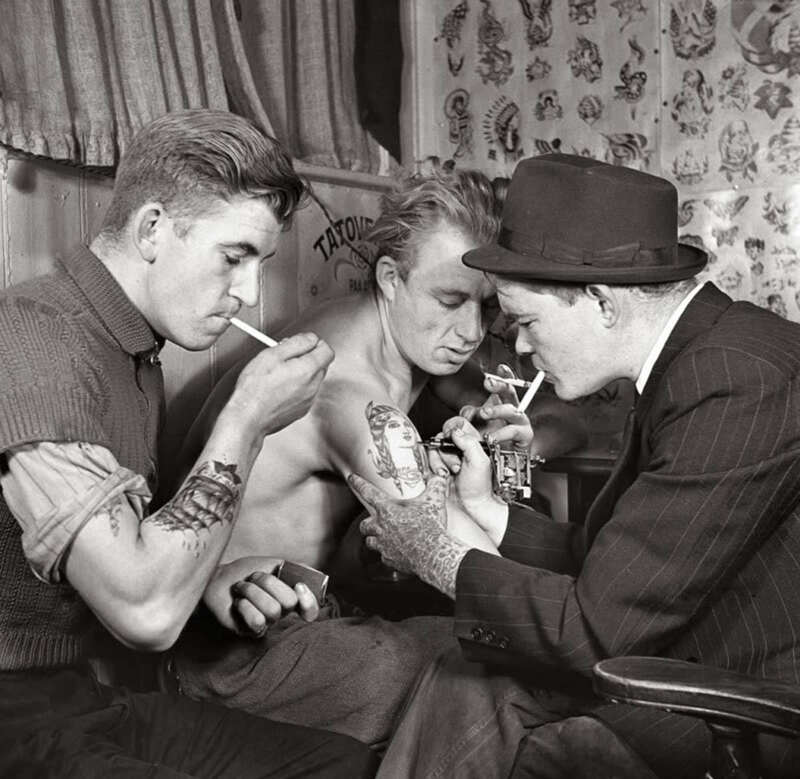 Is it safe to assume that tattoo wearers know all this background information about the tattoos they wear? That would be a redeeming feature, if they could tell the story like you do. Very interesting! Well I voted yes, if I had the nerve! lol! love the mask ones, so colorful! 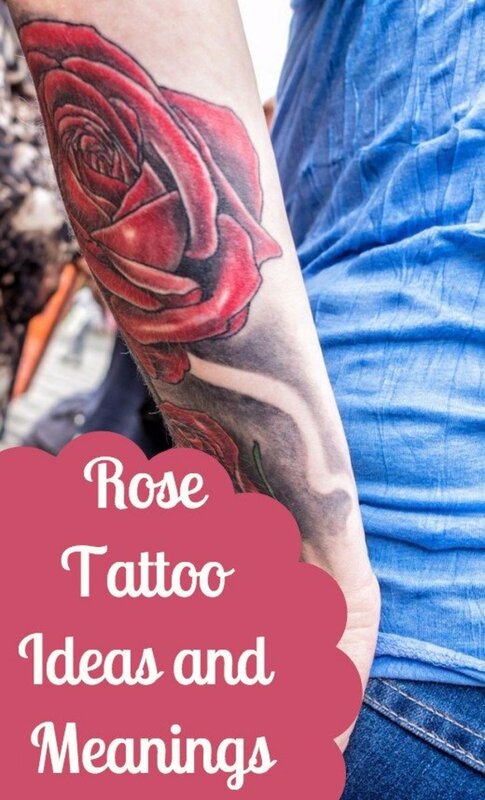 @Ruby, I can understand, certainly a tattoo symbol for mainly men. 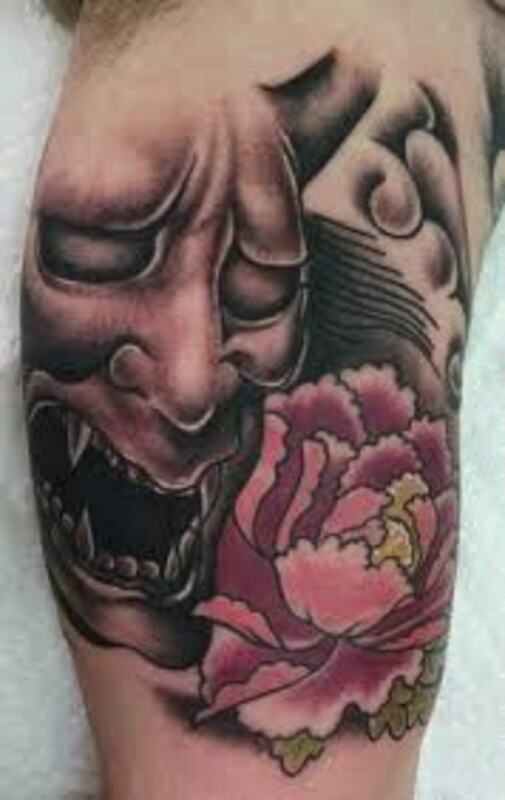 As you, I do like the designs and art of the hannya mask tattoo design. @Frank, LOL!! 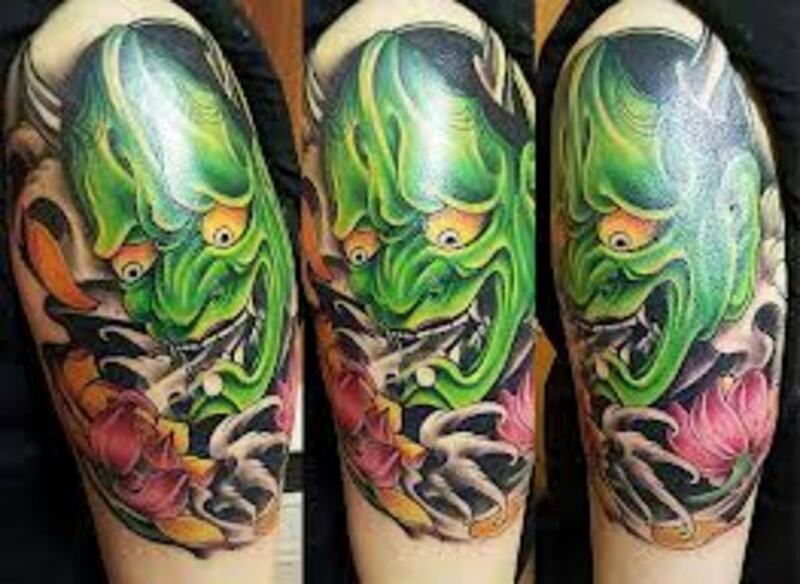 You need to get you one Frank, at the least, in your niche, probably a grim reaper tattoo. 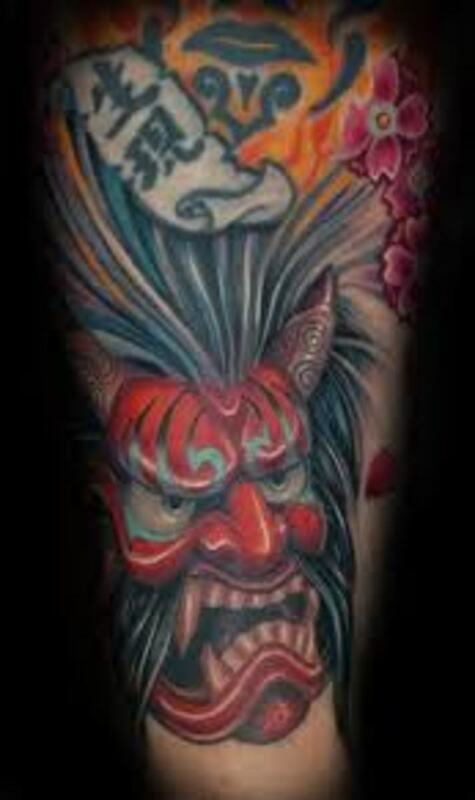 Yes, love the artwork in hannya tattoos for sure. 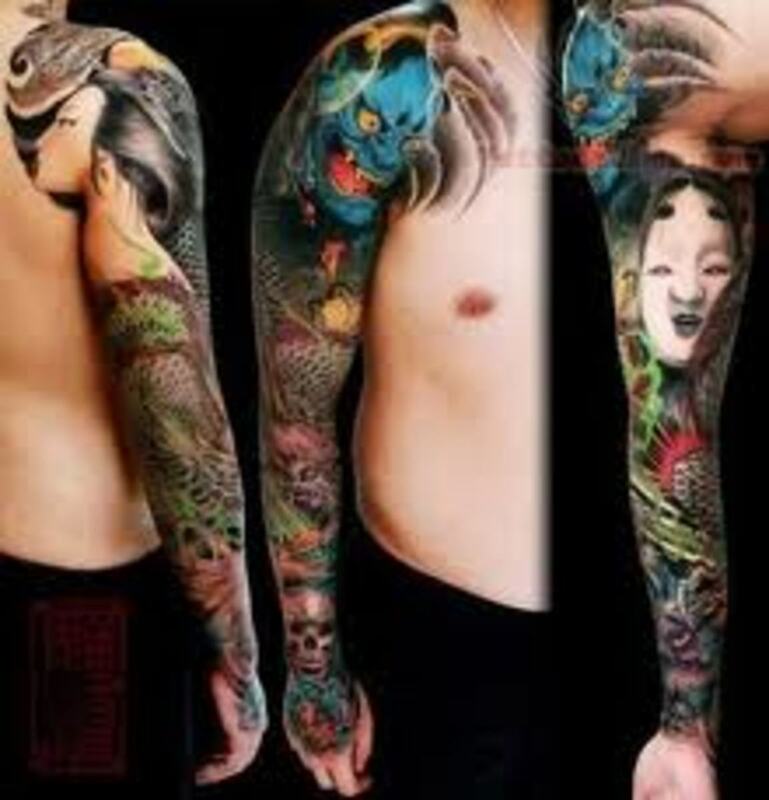 I can say I like these... so much color and it looks like a lot of plaining has to go into these flesh arts voted awesome!!!! !